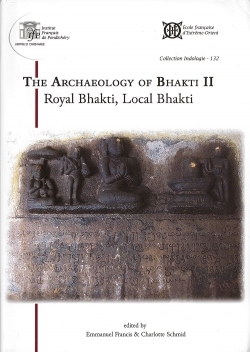 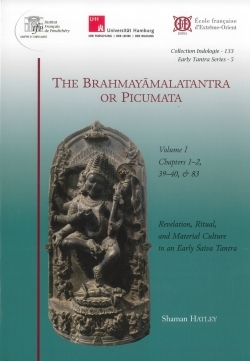 This book presents a concise outline of the classical Tamil language for students with a focus on the literature of the first millennium, most notably that of the Caṅkam. 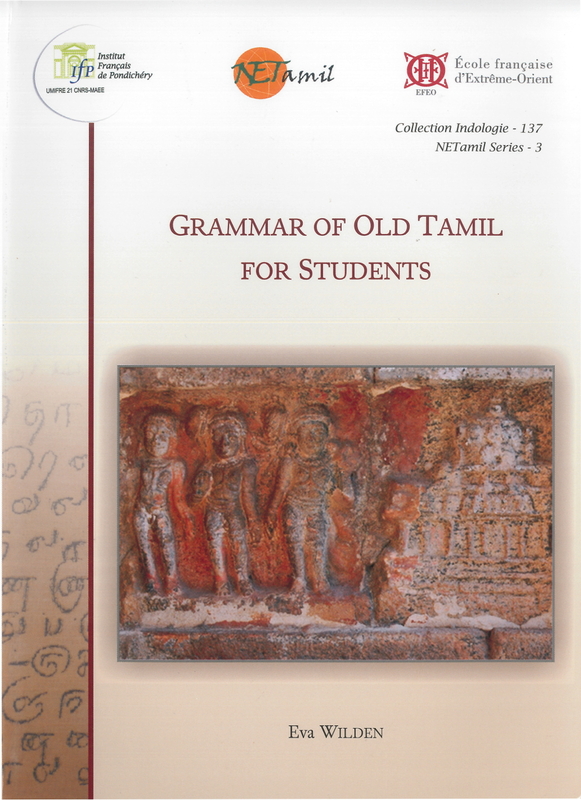 It covers not only morphology but also syntax, an area which has long been neglected in Tamil studies. 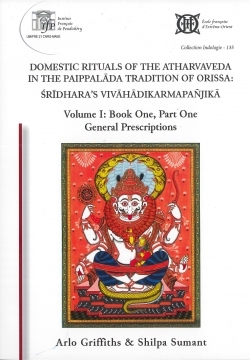 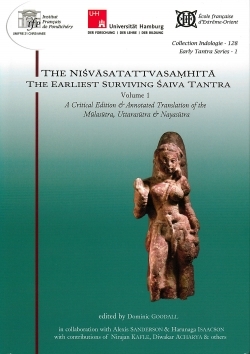 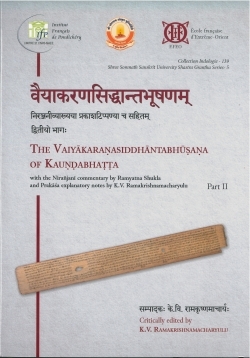 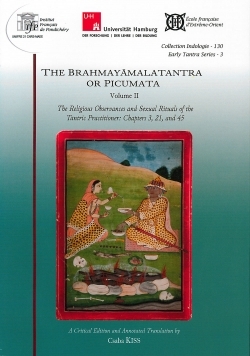 The presentation deviates from earlier works also in that the author neither describes classical Tamil through the lens of the modern language nor makes an attempt to remain faithful to the views of the traditional discipline of grammar (ilkkaṇam), but instead follows closely the usage of the Tamil texts as they were actually transmitted. 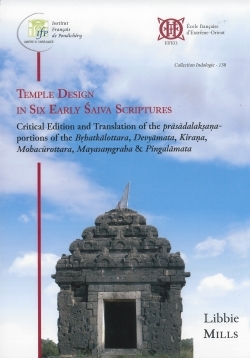 Two folding sheets, at the beginning and at the end of the book, give an overview of early Tamil literature and verb morphology. 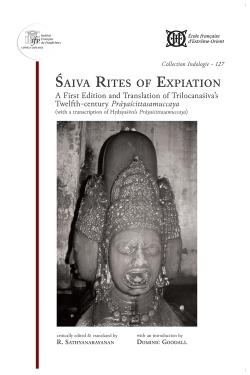 For easy reference, this grammar contains lists of suffixes and of grammatical terms, besides an index of quotations and a selective bibliography. 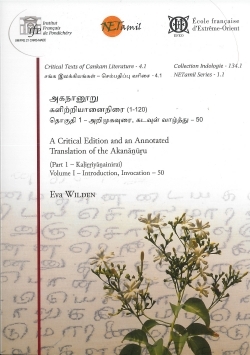 Eva Wilden has been a scientific member (maître de conférences) of the EFEO since 2003, working on the critical re-edition and the transmission history of the Tamil Caṅkam corpus. 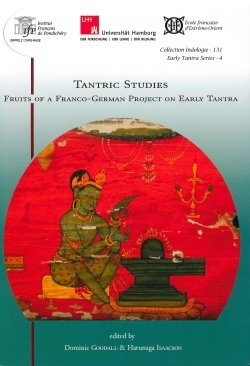 Since 2014, she heads the ERC project “NETamil: ‘Going fr om Hand to Hand – Networks of Intellectual Ex-change in the Tamil Learned Traditions’ ”, jointly hosted by the University of Hamburg and the EFEO. 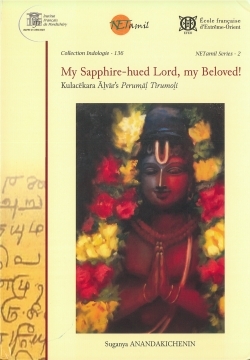 In 2015 she received the Indian presidential award “Kural Peetam”. 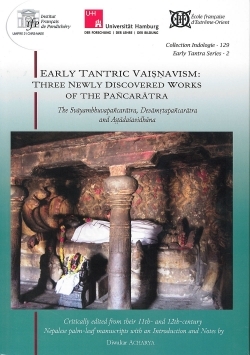 Since June 2017 she is a professor of Tamil and Manuscript Studies at the University of Hamburg.